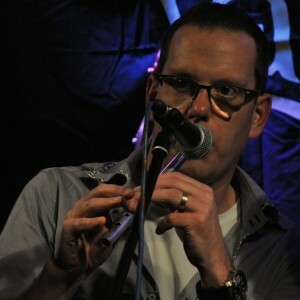 I’m a folk musician myself playing tin whistle, soprano saxophone and guitar. Some years ago I started transcribing folk songs I play with my band, other friends or during Irish sessions in a way other musicians can easily join. This to be able to start quickly playing together and not having to spend a lot of time on finding the notes, chords or lyrics. This appeared to work out quite well, so why not share? That’s why I started posting the sheet music including illustrative recordings on this website. I’m adding new music on a regular basis and am always looking for new inspiration. If you have any suggestions, know some great recordings you’d like to share or are looking for specific sheet music, please contact me.